I’m so happy to share this teaser and giveaway with you from EMBRACE ME by Ann Marie Walker and Amy K. Rogers! 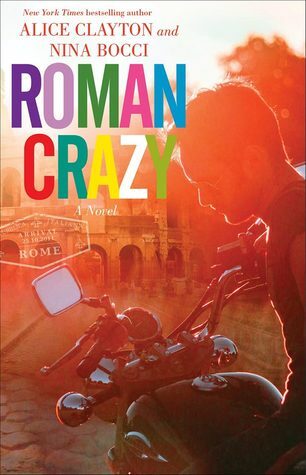 We’re only 1 month away from the release for Roman Crazy by Nina Bocci and Alice Clayton, so how about a new teaser and giveaway opportunity? We’re celebrating the release of STROKED by Meghan Quinn! Today, I’m sharing a cover reveal for Fate Forgotten by J.L. Sheppard, which is book 2 in the Fated Immortals Series, but can be read as a stand alone. The release date is August 26th. We’re so excited about the upcoming release of STROKED by Meghan Quinn! Check out this amazing teaser!